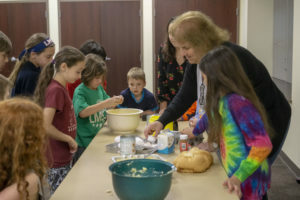 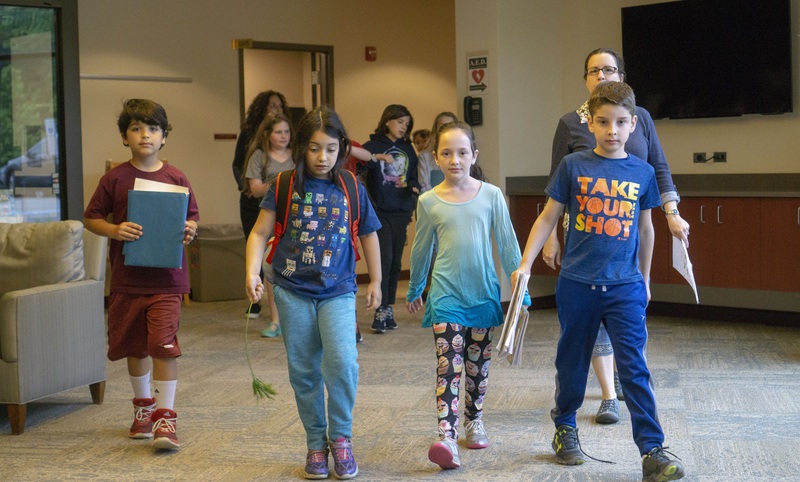 Beth David Religious School embraces the challenge of creating a warm, enticing and nurturing educational environment, through which our youth learn about and experience Judaism. 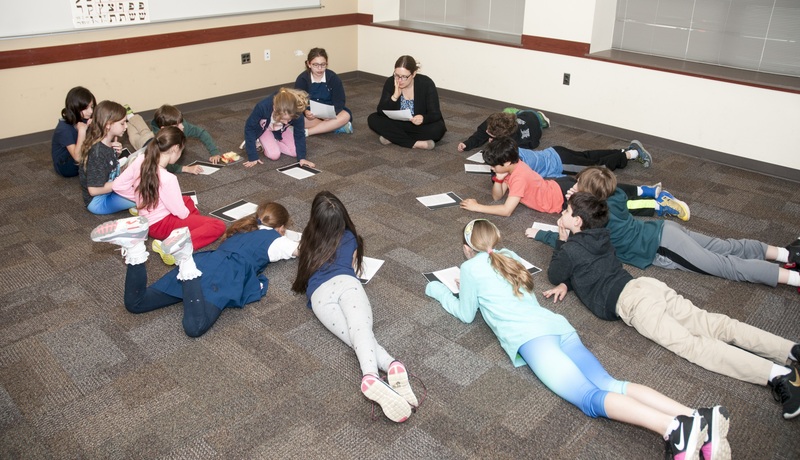 Hebrew language, prayer, Jewish history and Jewish culture are taught in accordance with our mission statement, using a wide variety of educational tools, from discussions to presentations, music and arts, to meet the educational needs of a variety of learning styles. 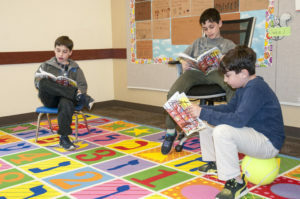 – Grades K through 2 meet once weekly, Sunday mornings, from 9:30 AM till 12:30 PM. 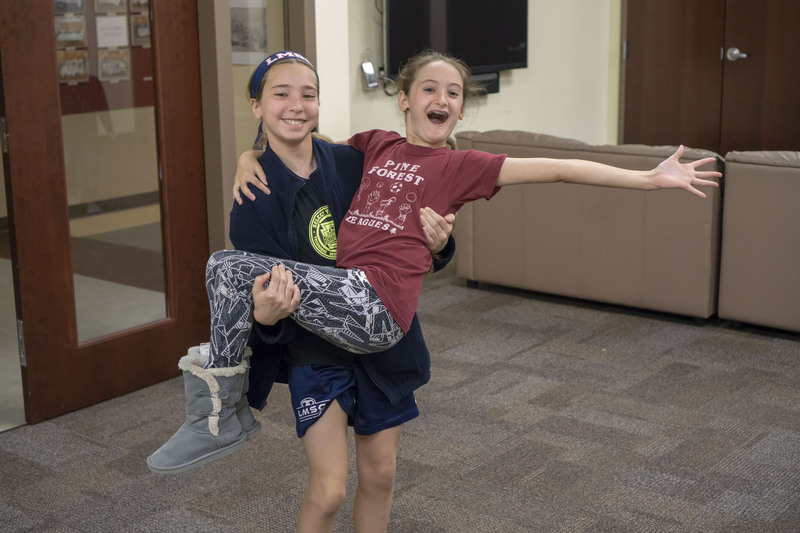 – Grades 3-7 meet twice weekly, Sunday mornings, from 9:30 AM till 12:30 PM and Tuesday evenings from 4:00 to 6:00 PM. The entire school meets 3 times during the year on select Saturdays, during Beth David’s Community Shabbat program.